According to the latest financial pundit Millennials can’t buy a house because they’re spending too much on avocado toast, so you may think your days and nights of eating out are over if you ever want to climb the property ladder. True, grabbing a coffee, meeting friends over drinks, and ordering takeout can drain your cash quickly, but you don’t have to shelve your dreams of becoming a homeowner just yet. When you use the following apps on your Galaxy S8 Plus you can have your cake and eat it too — literally! 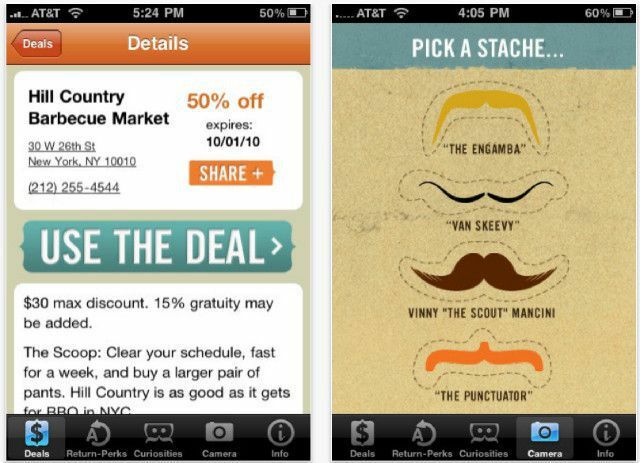 This free, quirky app is a fun way to save as much as 50% off of your next meal. Scoutmob has partnered with a huge collection of local businesses around the States to offer up one of the best food savings apps available. With only a few swipes you can locate the latest deals at nearby restaurants, bars, and cafés. And these aren’t “buy two entrees and get a free glass of water” kind of deals. In some cases, you can find a coupon that will take 100% off your bill on select menu items. Foursquare wasn’t developed as a food deal app at first, but it slowly evolved to include a point-based promotion system that helps its users find cheap eats. In an app that combines Instagram and Yelp for foodies, it’s a community based guide that helps you locate the best meals in your neighbourhood. As you enter information about yourself, make lists, and write reviews, it streamlines your feed to help find users, brands, and dishes curated for your tastes. It’s also a great way to get the low-down on off-the-menu items, secret locations, and speakeasy entrances. If you plan on adding pics and reviews as you eat, it’s a good idea to equip your Galaxy with a vinyl skin. S8 Plus skins are grime- and water-resistant decals that can protect your device from greasy fingers and spilled drinks, even as you attempt to earn more points on Foursquare. Luckily, you can get your S8 Plus skins using your handset, so you don’t even have to put in any more effort than you’re willing. Best of all, you can customize these Galaxy skins to fit your sense of style, choosing from marble, carbon fiber, or true colors. 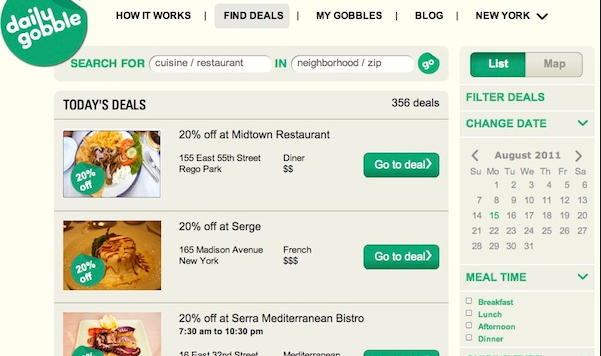 For the hungry introverts who live in New York or San Francisco, the Daily Gobble app offers an anxiety-free way to get deals off of your food. They’ve eliminated the need to present a coupon in order to cash in on the deal. All you have to do is find a promotion you like on their app, purchase it at full price in the restaurant, then upload a pic of your bill. Once the app’s Powers That Be confirm your purchase qualifies, the app will refund you the worth of the deal via PayPal within one hour. Now you never have to fear you’re getting inferior service because of your frugal ways! While it won’t offer immediate gains in the form of coupons like the other apps on our list, Open Table plays the long game in a way that can get you cashing in a ton of money. 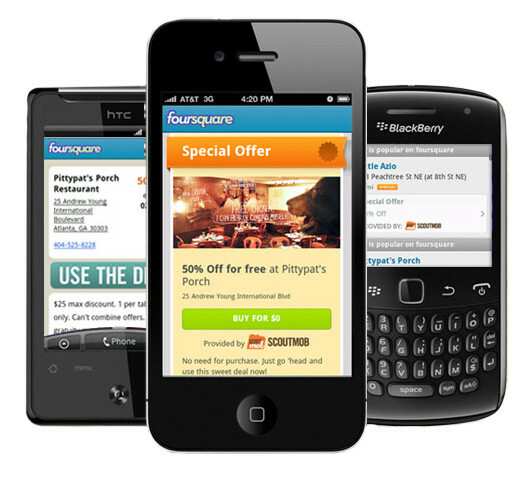 It’s an app that helps create and manage reservations to over 37,000 restaurants around the world. Every time the restaurant confirms you fulfill a reservation made through the app for 2 people or more, you receive anywhere between 100 and 1,000 Dining Rewards. You can redeem these points for dining coupons, an Amazon gift card, or straight up cash. From the former writers of Gourmet magazine comes an app that helps you slash up to 30% off your next meal at participating restaurants. The app currently only works in the country’s major cities like LA, NYC, San Francisco, and Chicago, but there’s an expansion involving other locations in the works for the future. Black Board Eats isn’t just a streamlined app to find top promotions. 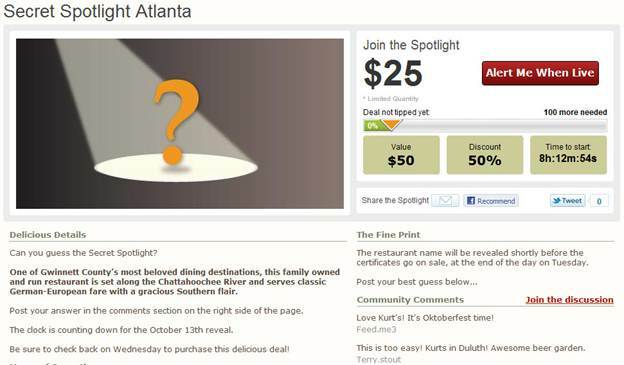 True to its roots, it also offers up knowledgeable reviews of the restaurants involved in their deals. Before your next meal out, download one or all of these apps. Each one is guaranteed to help you shave off a few dollars from your next meal. Who knows, you may even find a deal for the world’s first Avocado Bar that’s opened up in Brooklyn, so you don’t have to choose between overpriced toast and your first home’s mortgage.